We are well into the middle of the month of October. The month that typically separates the contenders from the pretenders as it relates to football teams and postseason aspirations. In addition to being known for Breast Cancer Awareness Month, the month of October is also the month of homecoming at many HBCU campuses. 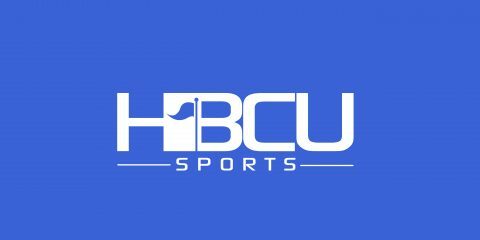 Week 7 provided us with some unique HBCU halftime shows in which bands took a moment to honor their school alumni. For others, Week 7 was simply an opportunity to “Ball and Parley”. Performed at Ladd–Peebles Stadium, Mobile, Ala.